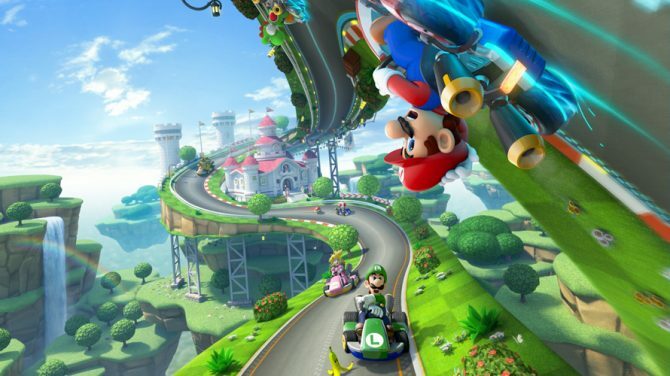 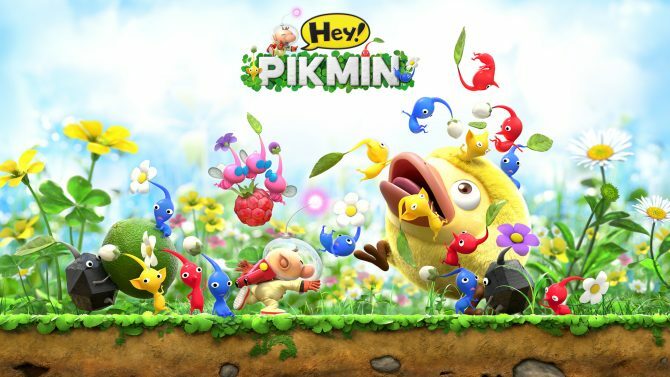 Nintendo has today launched their Super Spring Sale, which encompasses tons of hot titles for the Nintendo 3DS and Wii U on the Nintendo eShop. 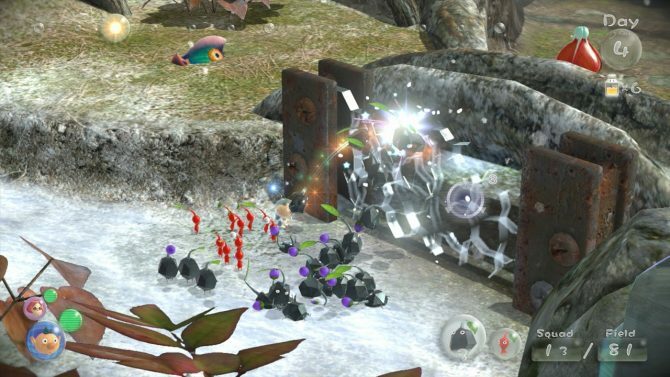 Nintendo has published a new trailer showcasing the DLC for their acclaimed Wii U exclusive Pikmin 3. 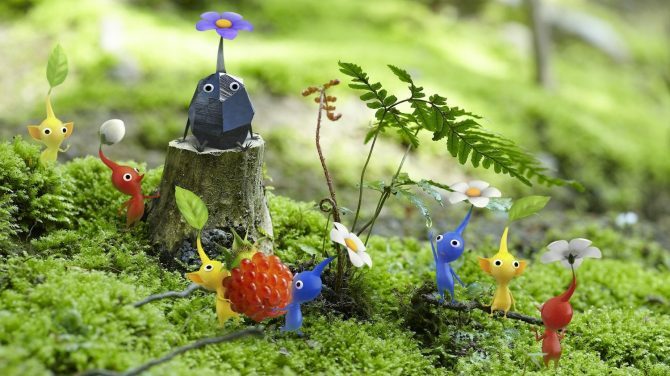 The new content includes all new missions set in new environments. 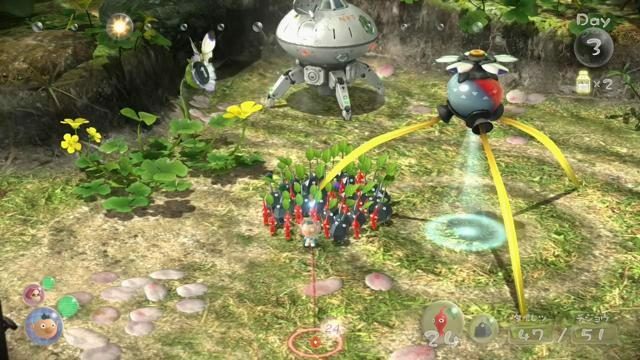 The latest Pikmin 3 video from Nintendo features the Flying Pikmin, the only Pikmin that can fly in the air. 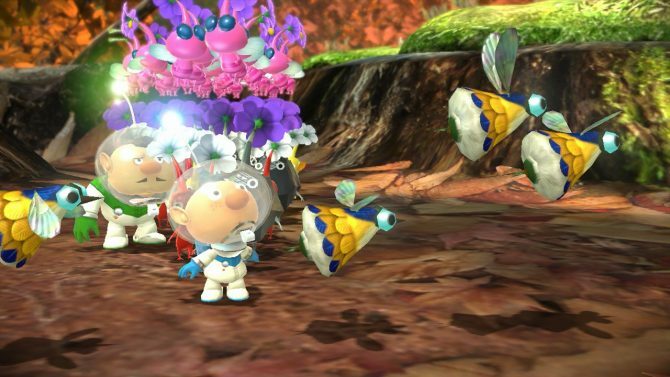 Because of this, they can lift objects into the air and over water. 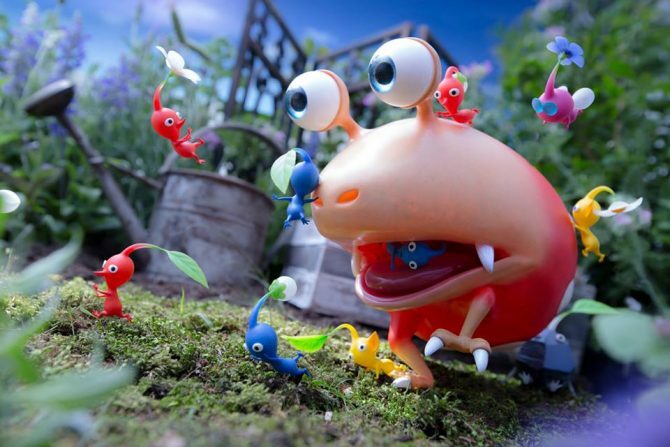 Nintendo is doing its best to promote its latest irresistible creatures of Pikmin 3; from screenshots to trailers to even commercials marketed to children. 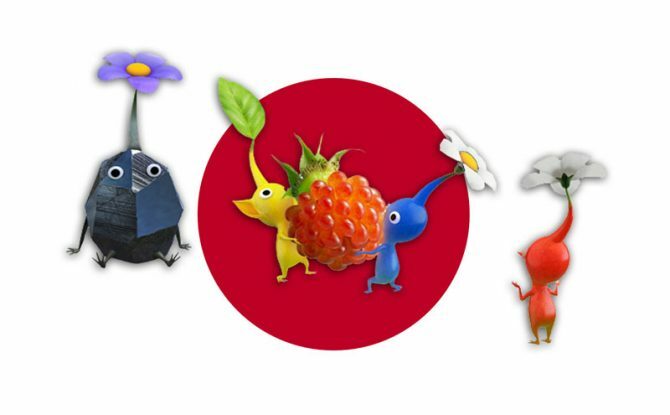 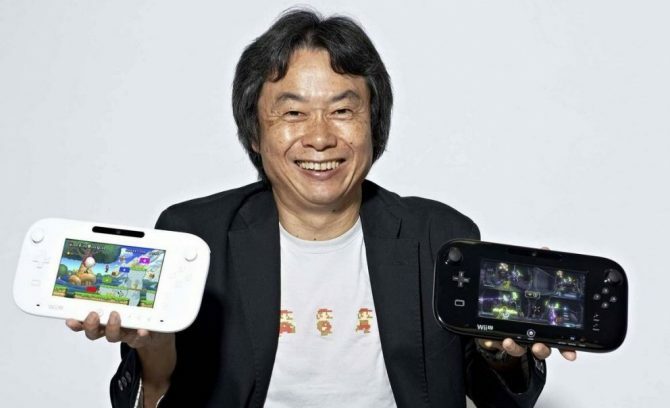 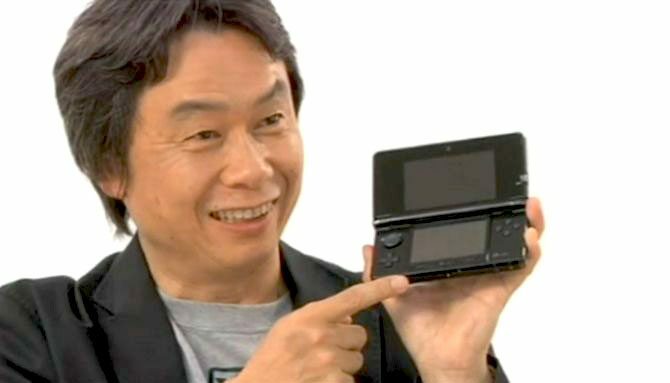 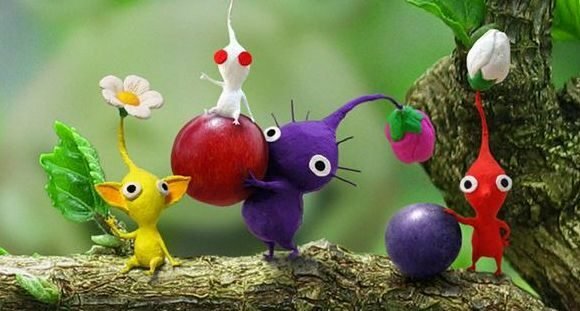 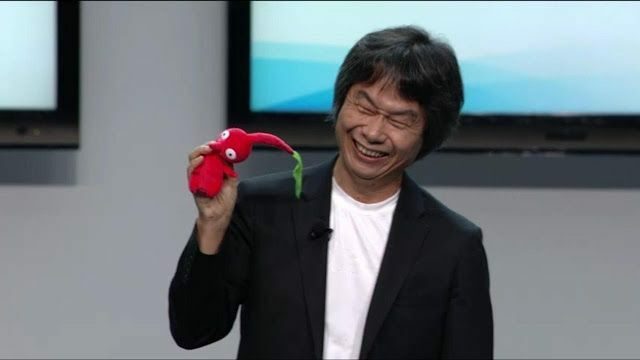 As part of an in-depth interview with Japanese gaming site 4Gamer, Shigeru Miyamoto discussed his latest creation, Pikmin 3, and why it was developed on the Wii U instead of the Wii. 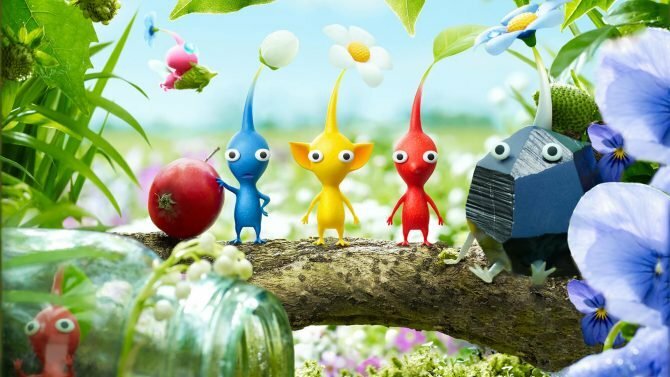 Today, Reggie Fils-Aime, announced that participating GameStops and EB Games, for our Candanian readers, will be hosting a special event where gamers can play Pikmin 3.